We start our tour of New York museums in the southern part of the state, on Long Island, paying tribute to one of my real heroes, 25th US President Theodore Roosevelt, and in New York City, where we look at some hidden gems in the cultural capital. Sagamore Hill National Historic Site sits upon a grassy rise on an 83-acre estate near the beaches of Oyster Bay. It&apos;s an elegant yet understated Victorian structure that remains in much the state Roosevelt left it when, in 1919, he died in the guest room upstairs. TR has a larger-than-life image so it&apos;s refreshing to walk through this comfortable home, sensing the simpler man behind the myth. Yes, there is much that is iconic: dozens of animal rugs and trophy heads, gifts from heads of state and historical memorabilia, but even more impressive is the poignant and bookish truth of the man. The Cradle of Aviation Museum in Garden City celebrates man&apos;s glorious but turbulent journey to the skies and beyond, and commemorates the burgeoning aviation industry that once flourished on Long Island, developing much of the fundamental technology that made modern flight possible. The guides are enthused, the exhibits fascinating. And I had no idea that the Apollo Lunar Modules were constructed twenty minutes away in Bethpage! The Cradle of Aviation displays the LM-13, slated for Apollo 19. For a moonchild like me, who watched in awe as Neil Armstrong first stepped onto the lunar surface in 1969...what a thrill. Long Island&apos;s Historic Gold Coast Mansions were created by the wealthy industrialists of the early 20th century, and immortalized in F. Scott Fitzgerald&apos;s The Great Gatsby. 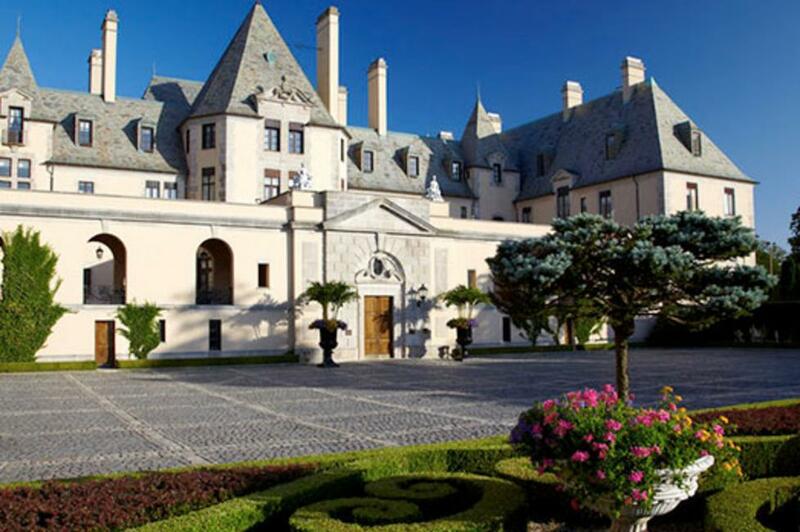 Tour grand estates - the building and grounds -- like Oheka Castle in Huntington, Chelsea Mansion in East Norwich, Coe Hall and Planting Fields Arboretum in Oyster Bay and Falaise in Sands Point. For more amazing Long Island museums, click here. The Big Apple&apos;s biggest museums - including the Met, MoMA, the Whitney, the Guggenheim, and the American Museum of Natural History - are wonderfully comprehensive and absorbing, but nowadays I more often head for the smaller places that I&apos;ve missed in the past. The Lower East Side Tenement Museum provides an essential perspective on America&apos;s immigrant history. If you dip from the European gene pool, it&apos;s pretty likely some relative in your past spent time in what was New York&apos;s teeming Lower East Side. For out-of-towners, the museum demonstrates how so many millions suffered tough conditions just to be American. For New Yorkers, it&apos;s a way to understand how tenement structures became such a staple of city architecture. The Louis Armstrong House Museum is the place to begin your Satchmo education. Armstrong was one of the fundamental artists of American jazz. Take the short subway ride from Grand Central to visit the home in Flushing, Queens, where he lived and died. It&apos;s packed with memorabilia that helps in the understanding of this influential trumpeter and the great music he created. The Queens Museum of Art in Flushing Meadows is an NYC-must, if for no other reason than to see the Panorama of the City of New York, a gigantic, 3-D mapping of municipal geography. This massive exhibition was created for the 1964 World&apos;s Fair and features a dawn-to-dusk lighting scheme and landing airplanes, as well as the opportunity to adopt your own piece of NYC for a $50 donation. The cheapest real estate in town! 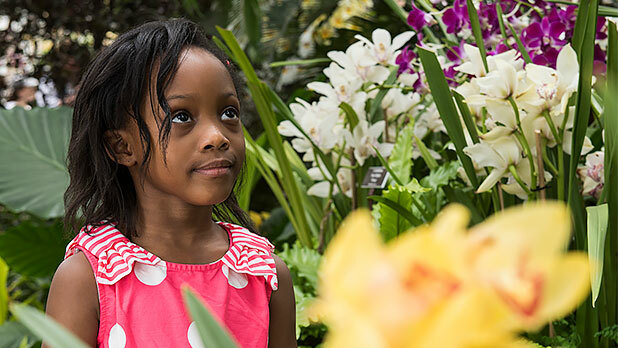 The New York Botanical Garden is a Bronx classic. Calvert Vaux and the Olmsteds - the designers who created Central Park - laid out this verdant, 250-acre landscape 125-years ago on behalf of botanist Nathaniel Lord Britton, who believed New York should have its own version of London&apos;s Royal Botanic Gardens. Indeed, the grandeur and elegance of the buildings and esplanades transport you to a more graceful era. But walk in the old-growth forest, a last vestige of virgin east coast wood-land, to experience what the wilderness was like before Gotham was born. For more great museums in New York City, click here. Next week, we head north into the Hudson Valley, Catskills and New York&apos;s Capital District. See you then!